Then I got to thinking. As a reader, why will I always prefer the book over the movie? Well most times anyway. The first is sort of obvious. It has been mentioned many times. Reading a book is a an ‘active’ activity. When engaged in it, your head has to be fully in it or else that activity ceases to happen. Not to sound too melodramatic, but doesn’t this sort of make reading a mediative exercise? 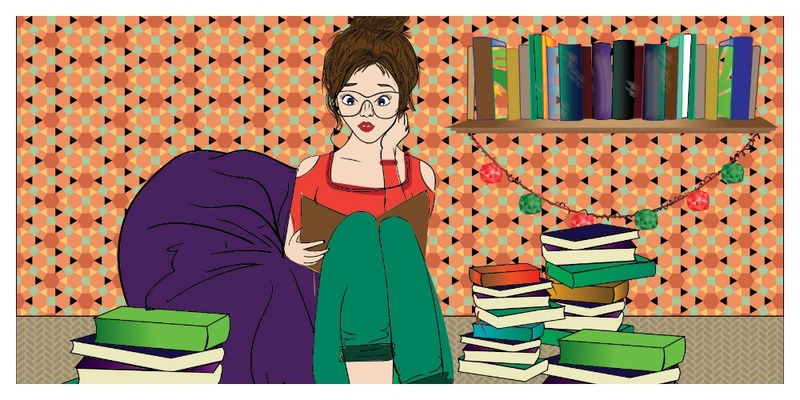 Aren’t escapism and getting so lost in a book just various forms of mindful meditation? 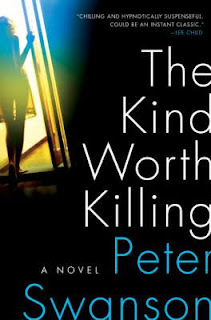 I know that is what I felt when I read The kind worth killing. I read this book for two hours straight, so immersed that after I finished I had a very splitting pain in my arm. Following from the above then is the sense of accomplishment you get when you finish a book. I know everyone knows what I am talking about. This is the sense that I think us readers get addicted to. A sense for which we trudge through books we are not completely invested in, books that we do not completely understand, just to feel that feel of knowing that you finish something that was made of pages and words, and its pretty much amazing. Last but not at all the least, need I elaborate over the empathy that books invoke in me? Books allow me to detach myself from my perceptions and judgements and to step into someone else’s shoes, if only figuratively. They give me the details, help me paint a picture that movies do not allow. In a movie my imagination is never engaged, what I feel for characters seems transitory. I have experienced this feeling many times, but I felt the full thrust of it when I read Fates and Furies by Lauren Groff. I was not a fan of the two main characters, but I was so invested in their story, their struggles, where they were coming from, that I could not stop reading. All I could think of was their story and even though they both had done some pretty despicable things, I empathized, if not loved them till the end.